An actor and director of now refreshingly old school tendencies, few could’ve ever predicted the career of Clint Eastwood, in both a longevity sense and in a trajectory sense, as the chiselled featured actor that first rose to note in the famous TV series Rawhide and then in Spaghetti Westerns filmed in Italy, has spent what feels like a lifetime (1955 was his first acting credit) as a key player in Hollywood that has now in the later stages of his life extended to a successful and noteworthy exclusivity as a director. 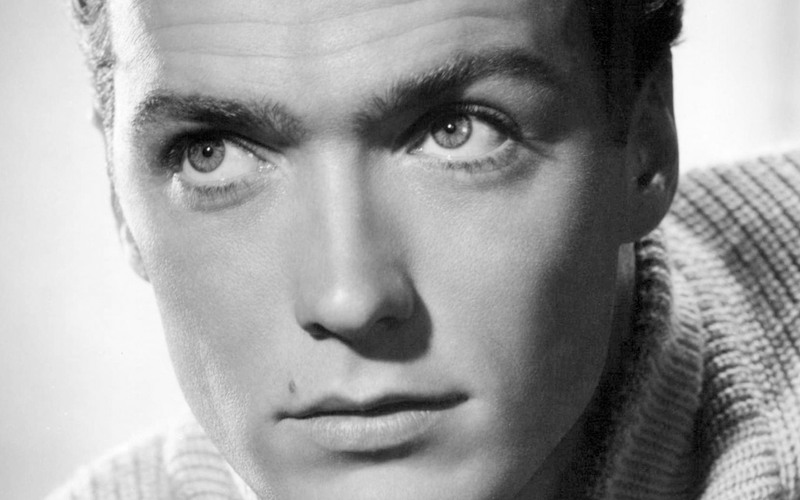 Famous for his steely resolve and for becoming not only a fully developed embodiment of what we perceive to be an “American Cowboy” but one of the most adaptable Hollywood players to ever have lived, Clint Eastwood has the rare type of CV that includes a staple of classic films his both acted in and directed, often at the same time. Delving into the Eastwood catalogue which includes his latest return to form Sully, it’s clear that there are a number of Eastwood films that could’ve made this very list, from westerns, comedies through to romantic dramas, the filmography of this American acting legend is loaded with memorable films and of course a few downright turkeys (City Heat, Firefox, The Rookie etc.) that makes it a tough proposition indeed to nail down a top 10. For the sake of this list, Eastwood films have been included whether they are films his starred in or directed. As always happy reading and happy watching! 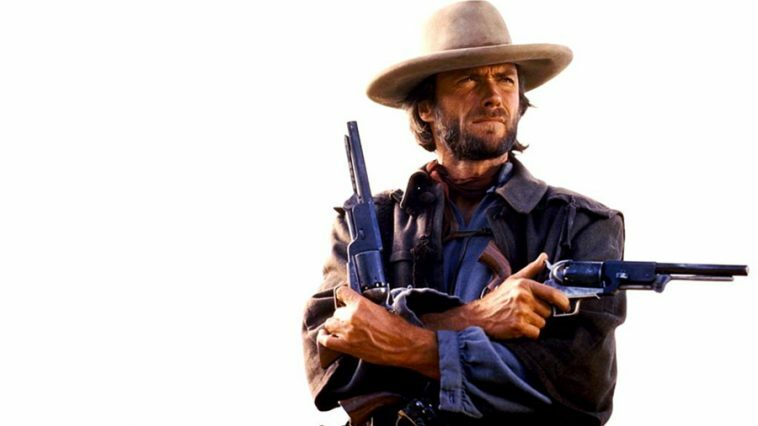 After a few lean years for himself and the Western genre, Eastwood delivered a memorable outing with The Outlaw Josey Wales, a film that still holds up well to this day. The film also marked the first truly noteworthy outing for Eastwood behind the camera. Based on the true story of the only inmates from Alcatraz thought to have been successful in their escape, Don Siegel’s film that is led by Eastwood’s impressively downtrodden performance is one of the best examples of both the prison genre and daring escape sub-genre of film to this very day. Continuing on his partnership with the great Sergio Leone after their first outing together in a Fistful of Dynamite, For a Few Dollars More really set the stagecoach rolling that would roll all the way into the next years cinematic classic, The Good the Bad and the Ugly. Filled to the brim with memorable scenes and dialogue (which need not be repeated here), Dirty Harry gave Eastwood one of his most iconic and perfectly fitted roles that led to a raft of rather unsatisfactory follow ups and imitators. Based around the real life Zodiac killings, this 1971 film is still one of the very best detective/crime films Hollywood has produced. A star player at the 2005 Academy Awards where it won Best Picture, Best Directing, Best Actress and Supporting Actor, Million Dollar Baby is an emotionally touching sports drama that well and truly showcases Eastwood’s ability as a director of actors and a master storyteller. Getting the best out of himself, Hilary Swank and Morgan Freeman, Million Dollar Baby is vintage Eastwood. It would’ve been nice if 2012’s Trouble with the Curve never came along, as Gran Torino felt like the perfect way for Eastwood to say goodbye to a life in front of the camera with his Walt Kowalski a nicely structured tribute to characters of Eastwood’s past whilst doing something new with the veteran of old. 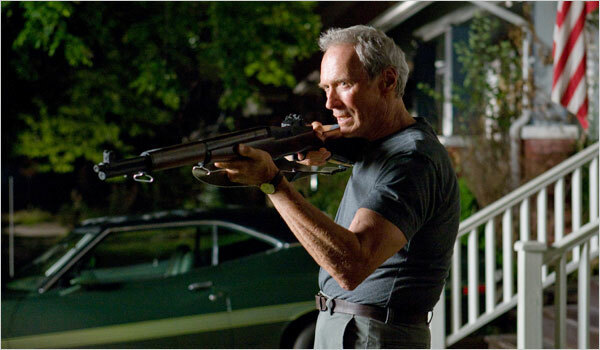 An endlessly watchable and memorable experience, Gran Torino will remain one of Eastwood’s crowning achievements. A searing drama led by impressive performances from Sean Penn, Tim Robbins and Kevin Bacon, Eastwood’s adaptation of Dennis Lehane’s famous book is powerful stuff. It’s not an easy watch and makes for some of Eastwood’s most difficult viewings but Mystic River is still one of the best crime dramas of the 21st century. 2008 was a good year for Eastwood, seeing him deliver both Gran Torino and this at the time underseen an underappreciated drama into the public realm. Giving actress Angelina Jolie one of her best roles and providing us with one of his very finest directional efforts, the Changeling is a must see film for those that have yet to discover it. Who said the Western was dead? In 1992 it might have seemed increasingly likely that it was but marking not only a career comeback to remember but a highpoint for modern day Western’s, Eastwood’s team up with Gene Hackman and Morgan Freeman proved that the genre still had legs and provided a wakeup call to the Eastwood doubters that the filmmaker was past his prime. A deserved winner of 4 Academy Awards at the 1993 ceremony that included Best Director and Best Picture. The music, the imagery, the story, one could go on and on about The Good the Bad and the Ugly but Sergio Leone’s masterpiece needs to introduction or explanation for those that count film as one of their primary loves. A nothing short of stunning experience that has weathered the test of time much like Eastwood’s lined and battle worn appearance, TGTBATU is a deserved recipient of all the high praise it receives and is the quintessential starting off point for anyone unfamiliar as to why Eastwood became the superstar he did. 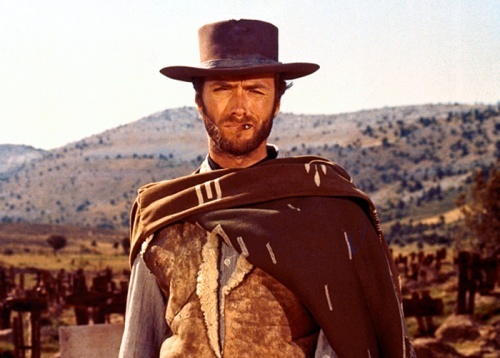 Have we neglected any Eastwood classics in this list? Do you prefer Eastwood the actor or Eastwood the director? Let us know in the comments below! I can’t argue with your top two although I’m not sure Changeling belongs on the list. I just loved that film mate so probably a little biased there. And personally I might add Pale Rider and Play Misty for Me but I expect everyone has their own favourites. Great list mate. Cheers man there great picks to! I still need to catch up with his older films. One of my all time favourites has to be The Bridges of Madison County, it breaks my heart every single time that film. Clint is incredible with Meryl! 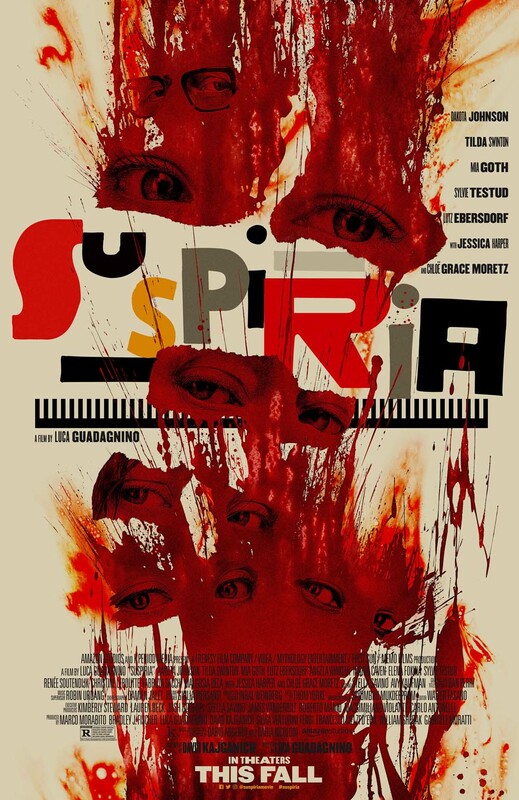 It is a very good film for that genre i must admit! A classic in many peoples eyes. I’m pretty sure each film he has directed and acted in has managed to make me cry at some point! I borrowed “Changeling” and “Gran Torino” from the library last year, and really enjoyed them. I have not seen “Escape from Alcatraz,” “Mystic River,” or “Million Dollar Baby,” but would obviously like to! 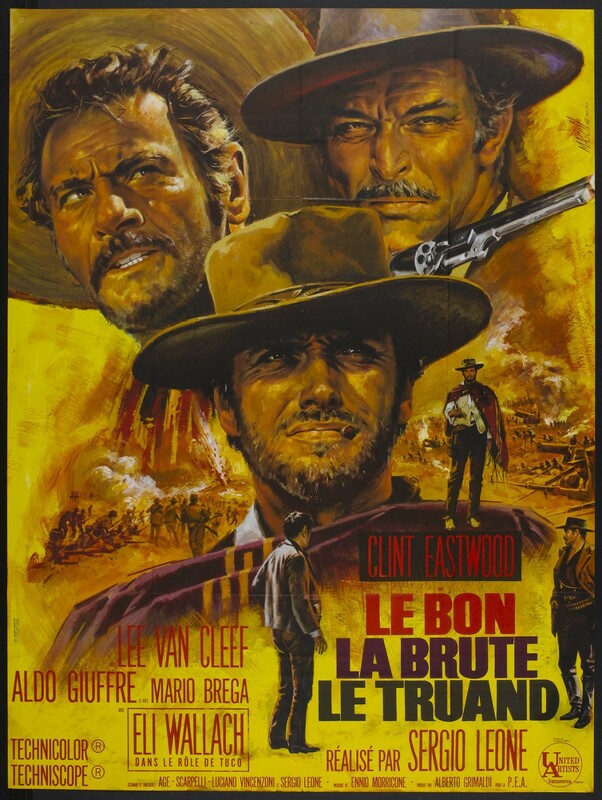 “The Good, the Bad and the Ugly” is my second favorite western after “Once Upon a Time in the West,” also directed by Sergio Leone (by the way, Leone’s “Duck You Sucker!” is also very good!). I liked “Unforgiven,” but I prefer John Wayne’s “The Shootist,” as it was such a great final tribute to another American cowboy icon. Some great film’s mentioned right there! Got me in the mood for a western. I love Clint as both actor and director. As much as I hate to admit it, I am a sucker for Bridges of Madison County. Yes, it is sappy but that scene where he hangs her necklace on his mirror just tears my heart out. Another film I enjoy is an older Eastwood classic known as The Beguiled with Geraldine Page. It is a true Gothic Southern tale and it will chill you to the bone. Some parts are very disturbing. 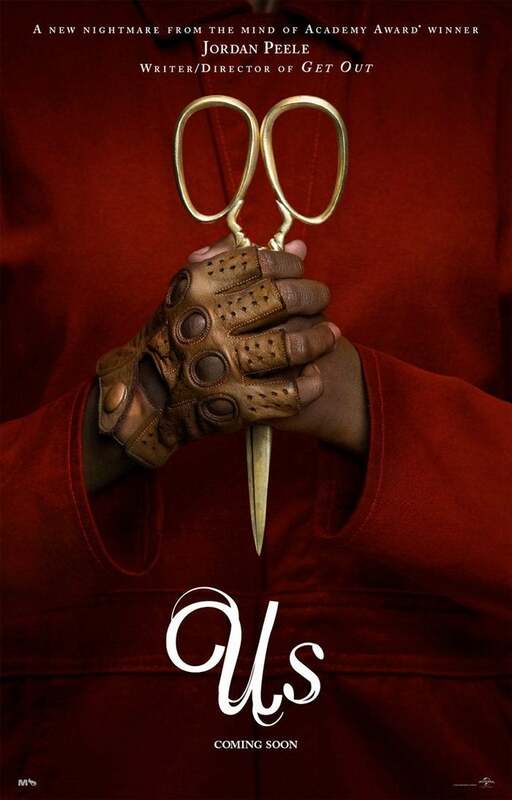 Well worth the time to watch especially at the Halloween season. i’ve only seen a few of these, but i was pleasantly surprised to see Escape from Alcatraz on your list! A lot of the other ones I’ve heard lots about but never really so much Escape from Alcatraz, which I really enjoyed! great list! Its a great film Joel. 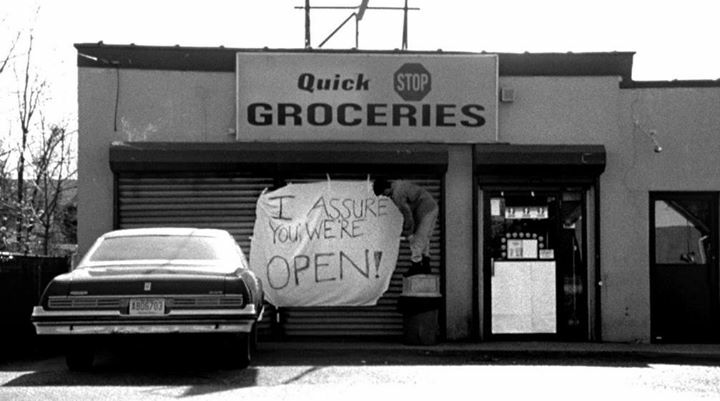 One im always keen to rewatch. Cheers Ben! What a list of films to choose from though.